Creating molecular assemblies with life-like properties is not only of crucial importance to better understand the living cell, but also leads to the design of the next generation adaptive materials. 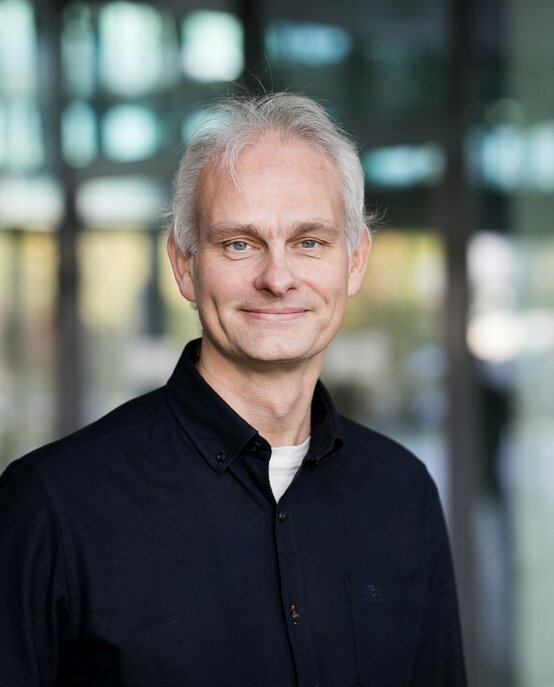 Jan van Hest works at the cutting edge of (polymer) chemistry and biomedicine. He focuses on the design and synthesis of bio-inspired peptide-based materials and the development of conjugation methods for the preparation of biohybrid systems. The objective of his research is to construct smart compartments with life-like features, which develops along two main lines of research: nanomedicine and artificial cells and organelles. The nanomedicine research line in particular concerns medicine transport systems and synthetic vaccines. Using a combination of techniques from polymer science to protein engineering, well-defined carriers and scaffolds are developed for application in e.g. cancer treatment, immunology and ophthalmology. Van Hest is also active in the field of artificial and hybrid cells where he designs and constructs adaptive nano- and microcompartments that simulate living cells. His artificial nanoreactors can be incorporated as artificial organelles in living cells to complement or affect cellular processes.